Almost 60 students battled it out to be crowned top neuroscientist at this year’s Wales Brain Bee competition held at Cardiff University. After months of revision, participants from seven schools across South Wales came together to test their laboratory and written skills during the event at the Sir Martin Evans and Hadyn Ellis Buildings respectively on Wednesday 13 December. As part of an International Brain Bee competition initiated by Dr Norbert Myslinski, from the University of Maryland, the annual Wales Brain Bee involves teams of up to 10 students per school competing in a series of neuroscience-themed challenges. Tasks featured a mix of practical laboratory work, video clips, written assessments and teamwork when diagnosing patients based on a range of neurological symptoms. Competing schools in this year’s event included: Ysgol Llanhari, Cathedral School Llandaff, St Cyres School, Blaenau Gwent Learning Zone, Stanwell School, Whitchurch High School and Newport High School. With hopes of inspiring students to consider a career in neuroscience, the event offers a great opportunity for participants to make friends with other science students from across Wales while supporting their A/AS-Level curriculum. This year, Whitchurch High School took home the Wales Brain Bee shield after the school’s student Raihaan Biju claimed the first prize trophy and £50 Amazon vouchers for scoring the highest out of the 57 entrants. He was closely followed by Whitchurch High School’s Anna Reynolds, who was awarded second prize (£25 Amazon vouchers), and Molly Mitchell from Newport High School who came third (£10 vouchers). “We were delighted to welcome a record number of students to this year’s competition,” said NMHRI Engagement Lead Professor Frank Sengpiel, Head of Neuroscience Division in the School of Biosciences. “Finding creative ways of inspiring the imagination of young people is an important part of our work. It was a privilege to see so many hardworking students meet our challenges head on and excel themselves. “A big thank you to the teachers and students for getting involved in this ever-growing initiative. We would also like to thank all our valued volunteers for taking time out of their busy academic schedules to mark papers, speak with students and ensure the activities ran smoothly. 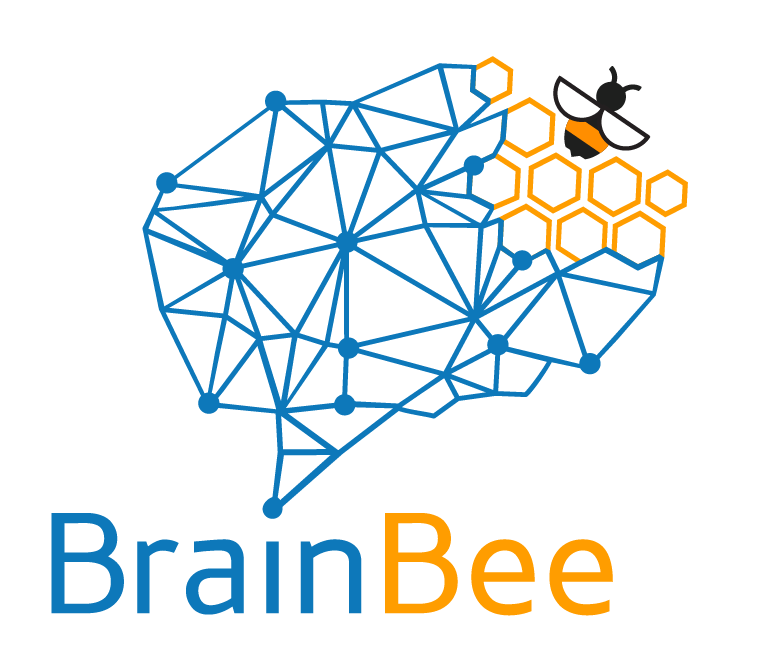 If you would like to register your school (team of up to 10 students) for Wales Brain Bee 2018, please contact neuroscience@cardiff.ac.uk.